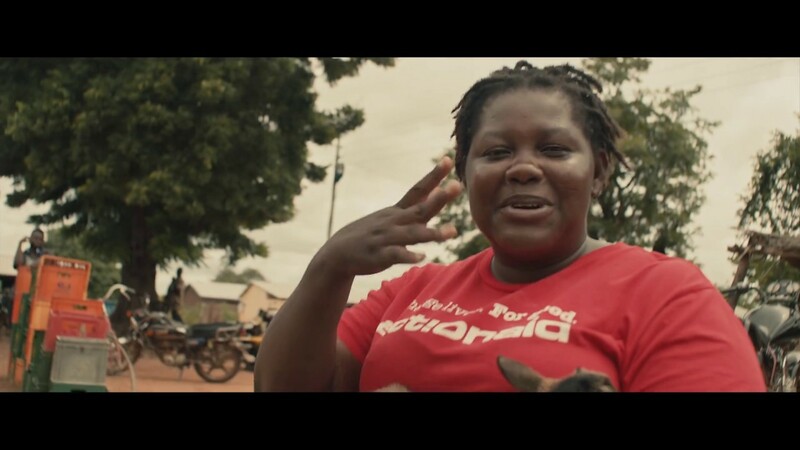 We go behind the scenes with Deborah “Smallie” Lomotey, to discuss the making of One Girl’s Journey and what our short film means to her and the community that got involved. TV presenter, Lauren Layfield, wants to normalise the way we talk about periods. She wants girls to be able to talk positively about their menstrual hygiene and have the confidence to stand up and say #MyBodyIsMine. As part of our World Menstrual Hygiene Day 2018 appeal, Lauren writes about the impact of period taboos and why we all need to start talking openly about menstruation. Menstrual care is a human right. When women and girls are denied the ability to manage their periods with dignity, cycles of poverty and gender inequality become harder to break. That's why on World Menstrual Hygiene Day ActionAid is helping women and girls say #MyBodyIsMine, by ensuring that their periods don't hold them back. Today is International Day of the Girl, a day to celebrate girls, listen to their voices, and raise awareness of what holds them back. One of the biggest human rights abuses girls face around the world is violence. 1 in 3 women face violence in their lifetime - for many this is during childhood. Kate from Girlguiding shares her experience of last night's Survivors' Runway - a fashion show fronted by eight acid attack survivors from Bangladesh, standing #WithWomenSurvivors to end violence against women and girls.